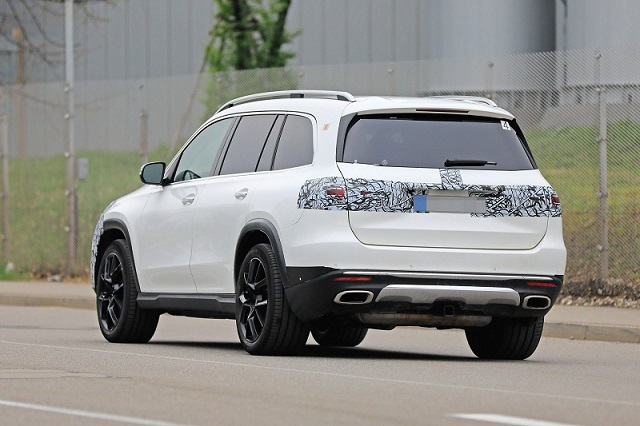 A new testing prototype of the 2020 Mercedes-Benz GLS has been spotted testing again. This time, however, the SUV forgot to bring most of its camouflage, so we are able to see pretty much everything. The latest reports suggest that the new model is going to land at this month’s New York Auto Show. 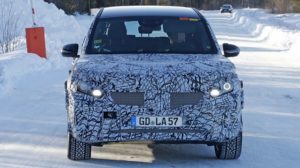 The information has not been officially confirmed by the automaker but taking into account that the prototype reveals all, there is a really strong possibility of seeing the full-size SUV in the Big Apple in the coming days. The successor will add 2.36 inches in length. Though, most of the extra inches will be between front and rear wheels, which promises additional space inside. Unofficially, the new platform will also cut some weight from the GLS; plus, the SUV will host 48-volt support. The aid will be in charge of the E-Active Body Control suspension, which will be standard with all trims. 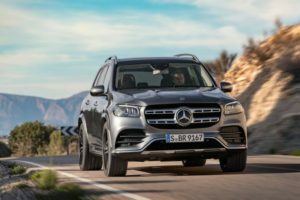 Under the hood, the 2020 Mercedes-Benz GLS is going to use a 3.0-liter inline-6 and 4.0-liter V-8, as well as a plug-in hybrid powertrain. The company’s high-performance department will also make its GLS63 option which will reportedly use a 603-hp twin-turbo V8 unit. Though, AMG is working on one even wilder option, so-called GLS73 which combines the V8 and PHEV technology for a total output of around 800 horsepower. All options will be paired with a 9-speed automatic transmission. Styling-wise, well, even though we are looking at the new-gen model, the changes are not too revolutionary. Instead, the large SUV keeps its usual bulky design which seems to be spiced up with new elements, mostly at its ends. The front end reveals less aggressive bumper, reshaped grille, and new headlights, while the rear hatch sports more attractive taillights which are connected with a LED bar. Just like the front bumper, the one around back looks more sophisticated from the outgoing. 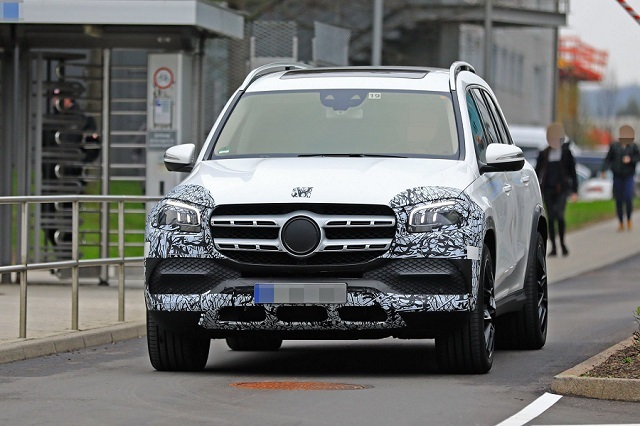 In addition to the new design, the 2020 Mercedes GLS is also getting a range of new tech including the latest assistance and self-driving systems. Stay tuned for a full cover from New York.